It's nearly Valentines Day! 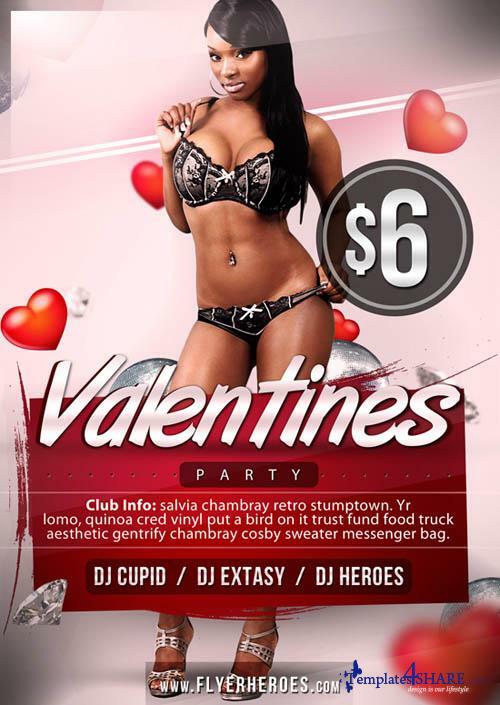 This week's flyer template is an awesome Valentines Party Flyer! This Valentines flyer template download will be absolutely perfect for your client projects, specially designed to be as flexible as possible!